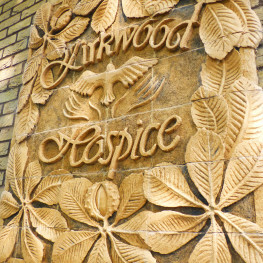 Kirkwood is an independent hospice providing specialist care for adults from Kirklees who are facing life-threatening illnesses. 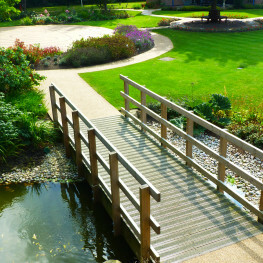 It also supports the families, friends and carers of the service users during their illness and in bereavement. 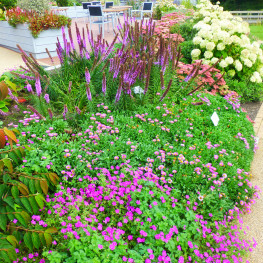 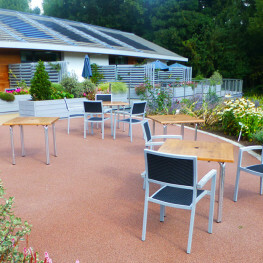 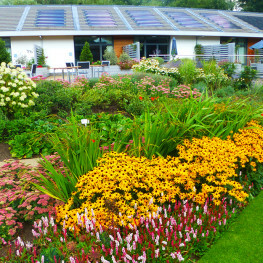 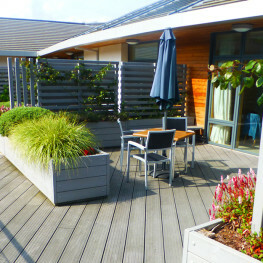 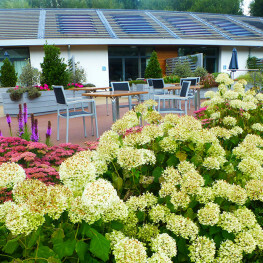 The gardens have become a valuable, and much loved, resource for the staff and patients of the hospice and contribute to the wellbeing of everyone who visits the site. 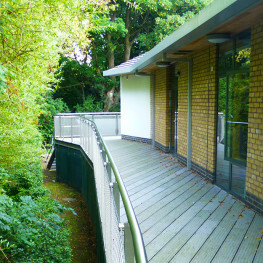 Working closely with the staff and volunteers, we have created a beautiful and therapeutic setting for the new building.